This entry is filed under aluminum carts, aluminum kiosks, cart designs, Carts, carts for sale, carts in malls, Coffee Carts, Coffee Kiosks, commercial carts, commercial kiosks, How to and tagged affordable kiosks, best quality kiosks. Don’t exactly place the most purchased products in front of you. The customer won’t notice anything else because he’s already found what was looking for. For that reason, not putting the best-selling products out front in your kiosk is a good strategy. Take advantage of the seasons. As is to be expected, each product sells better in his month. 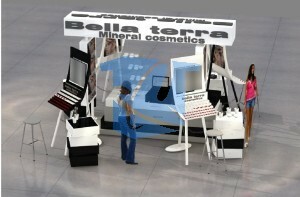 Therefore, exhibit in each season the products in your kiosk. A good tip is to add discounts to be competitive with other kiosks. Never place easy to steal items out of sight. Always remember to keep close to you or your field of vision everything that concerns you that could be stolen. It’s easier for people to remove some of these objects when they are away from you because it is more difficult to realize what happened with the products in your kiosk. Organize by items the products in your kiosk. When shopping in a store, most people make mental lists of what they need and unconsciously organize themselves by item or area. Organizing things well can make it easier for you to sell and take care of all your products. 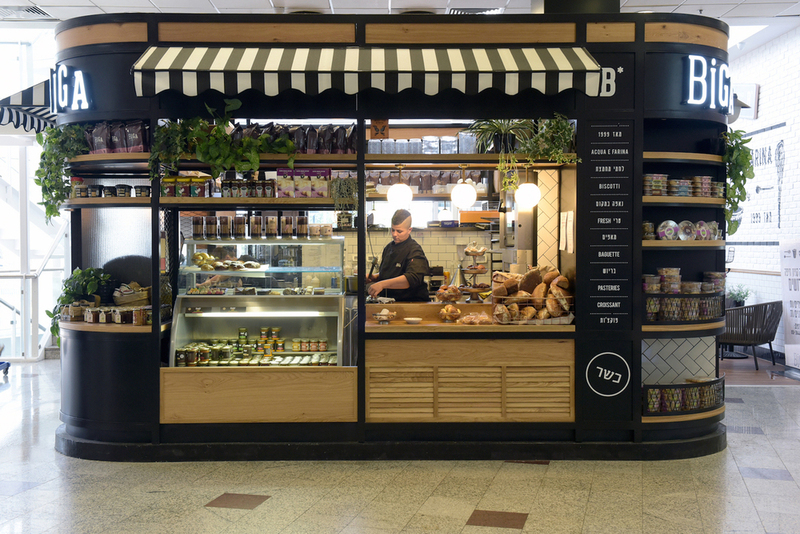 Visual marketing is important both in kiosks and in big stores. 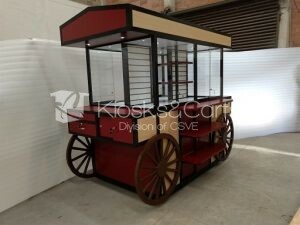 This entry is filed under cart designs, Carts, carts for sale, carts in malls, cell phone carts, CELL PHONE CARTS & KIOSKS, Coffee Carts, Coffee Kiosks, commercial carts, commercial kiosks, custom cart manufactures, custom carts, How to and tagged custom cart manufactures. 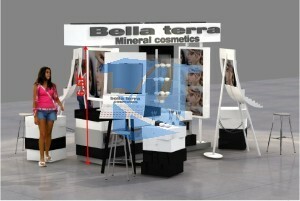 You should know that the classifications are important, this way, you will be able to know what kind of kiosk you need. Local shopping centre. With more presence in the world. It is a square with a supermarket as an anchor store and several stores around. Entertainment shopping center. They project more development. Here people not only go shopping, but also get together with friends and family to go to the movies or have a coffee. Fashion center. Their anchor is one or several department stores. Lifestyle centers. 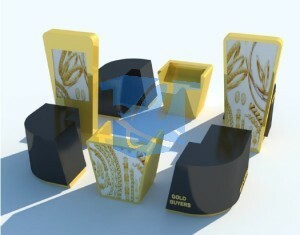 A more advanced concept that integrates avant-garde elements in the design of the center and in the services it offers. Multi-purpose center. The land is used to install, in addition to the shopping center, office building and hotels. Outlet. 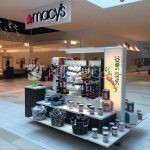 A shopping centre that allows major brands to move products out of season or discontinued at cheaper prices. With this classifications, your kiosk will be fine and will prosper. However, you can contact us and read us! 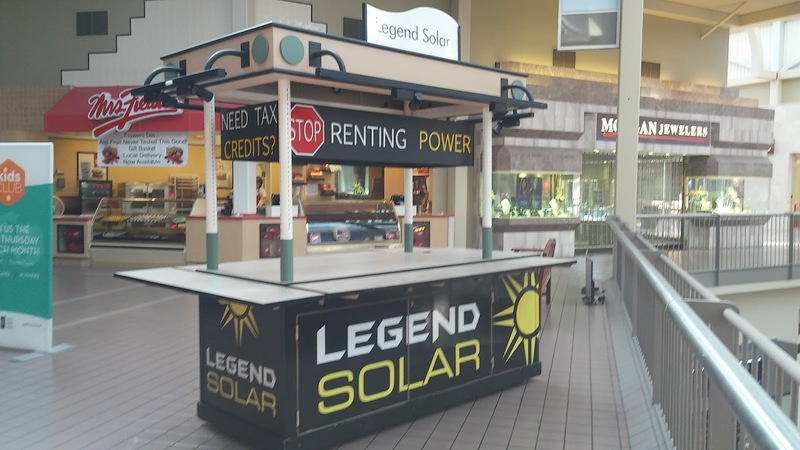 This entry is filed under cart designs, Carts, carts for sale, carts in malls, cell phone carts, CELL PHONE CARTS & KIOSKS, cell phone kiosks, Coffee Carts, Coffee Kiosks, commercial carts, commercial kiosks, custom cart manufactures, How to and tagged affordable carts. How to grow your cart is a matter that depends a lot on the type of business you have. One of them is advertising through social networks, brochures or advertisements in local places. Make an agreement with another cart where both offer products that complement each other. Moving to busy areas will help you be more visible and therefore, more people will arrive. Make a chain: if you create a chain of carts where you offer your products it will be much easier for people to recognize you. Offer a good service or product and offer it at a good price. With all these tips, we hope that your shopping carts will succeed. 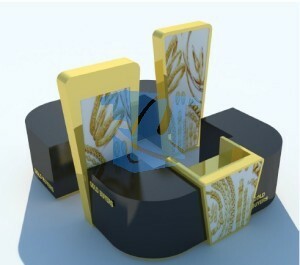 This entry is filed under aluminum carts, aluminum kiosks, cart designs, Carts, How to and tagged affordable carts. Gains are paramount in our business but mainly in kiosks. Because they are small or growing businesses, profits must be greater than everything they spend on what they invest. What to do for obtain good gains ? Tell friends and acquaintances about your business so you can have frequent visits! Create a facebook page to make yourself known! Make promotions from Thursday to Sunday (which are the days where most people are free). Offer a service that is necessary or consumable. Create an agreement with another business where yours can also grow. This entry is filed under cart designs, Carts, commercial carts, commercial kiosks, custom kiosks, Custom Mall Kiosks, kiosk designs, Kiosks and tagged best quality kiosks, Carts, high quality, High quality kiosks, Kiosks, retail kiosks, top quality, top quality kiosks. High quality kiosks. 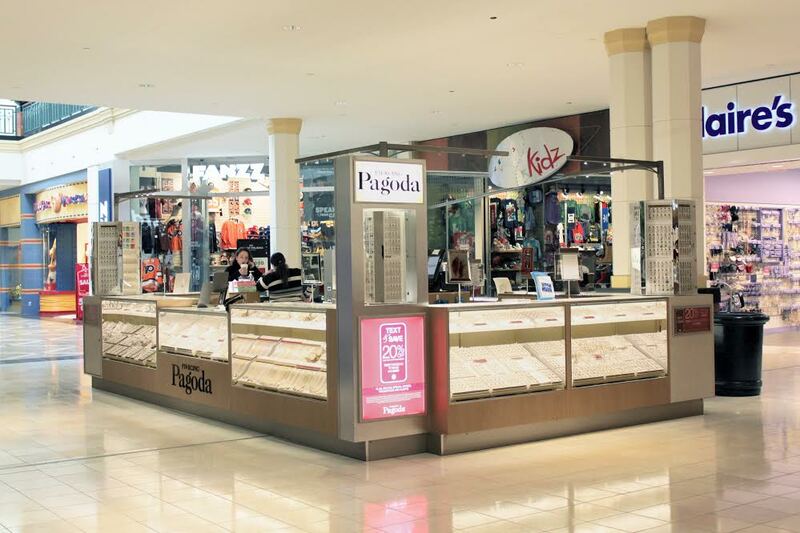 Our kiosks stand out from the crowd due to the quality of their materials and finishes. We are a company established in the main cities of California, Texas, Florida and Canada. All our products are built under the strictest standards and UL standards. We also use internationally certified products and accessories. With this you can be sure of each kiosk that we deliver is a high quality product. It is very rare that we get to have any problem. However, our satisfaction guarantee protects your investment against manufacturing defects. 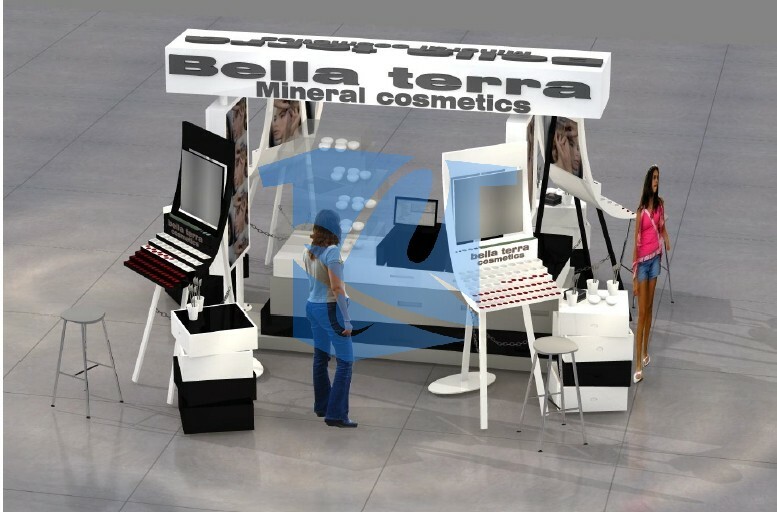 If you want more information about our kiosks, contact us, we can help you.